Forever father and son, Baby and Wayne have a complex relationship. One that the rest of the world might not ever truly understand. Let's just leave it at that and let them continue to make hits. 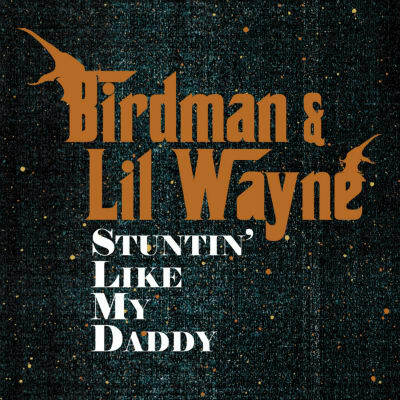 "Stuntin' Like My Daddy" is just that and feels like a bit of a call back to the label's late-'90s days, complete with a tag team chorus and some throwback "Pwweenn on the Yahama" vocal effects courtesy of Weezy.